The Women in Poker Hall of Fame have just announced the 11 candidates for induction into the Class of 2018, with names such as Jennifer Tilly, Maria Ho, Kara Scott and Haley Hintze among those short-listed for top honours. Designed to “honor women in poker who have acquired prominence and have made contributions to the poker world” the WiPHOF started life back in 2008 and this year the now biannual ceremony will see who will join famous poker females such as Barbara Enright, Jennifer Harman, Kathy Liebert and Victoria Coren Mitchell on the hallowed walls of ‘the Hall’. 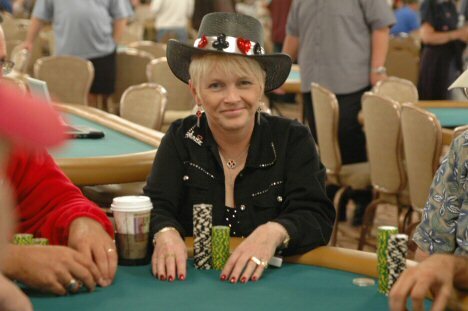 Tilly, the actress who became famous for roles in movies such as Bullets over Broadway and Bride of Chucky is one of the best-known faces in poker, her poker resume just as impressive with almost $1million in tournament winnings and multiple appearances on shows such as ‘Poker After Dark’ and the ‘Party Poker Big Game’. Taiwan-born Ho is among the leading female players in the world, as well as being a noted commentator and writer on the game. With over $2.7million in cashes and half a dozen 6-figure wins, Ho has become a staple of the game at its highest level. Scott is one of the best-known faces in the game, hosting a long list of shows such as Poker Night Live, High Stakes Poker, the EPT and WPT, The Super High Roller Bowl, currently ‘sideline reporter and anchor’ for the WSOP on ESPN. 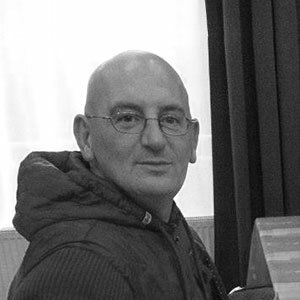 Hermance has been involved in the poker industry for a decade now, working for PokerStars, PartyGaming, and since 2011 for the WPT, as General Manager looking after Tour Management and Strategy. 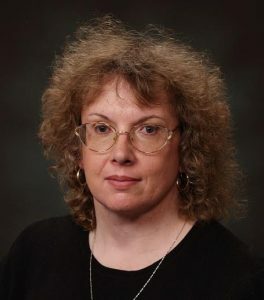 Hintze has become one of the best-established and most-respected poker journalists in the world, a key figure in uncovering some of the biggest poker scandals the game has ever seen, describing herself as ‘unapologetic toward the world's liars and hypocrites’. 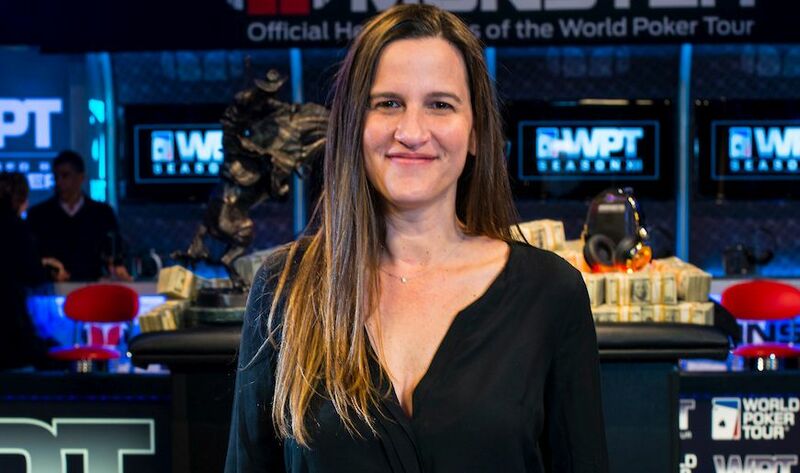 Mandy is another WPT star working behind the scenes, rising through the ranks since 2005 to become the show’s Supervising Producer, ‘unwavering in her commitment to produce television… for 140 million viewers, all the while raising and running a family. Hael, who started out at the Aussie Millions in the Crown Casino, is the woman behind the extraordinary reach of the WPT, a champion of ‘the WPT’s expansion into Asia, Africa, and South America’. 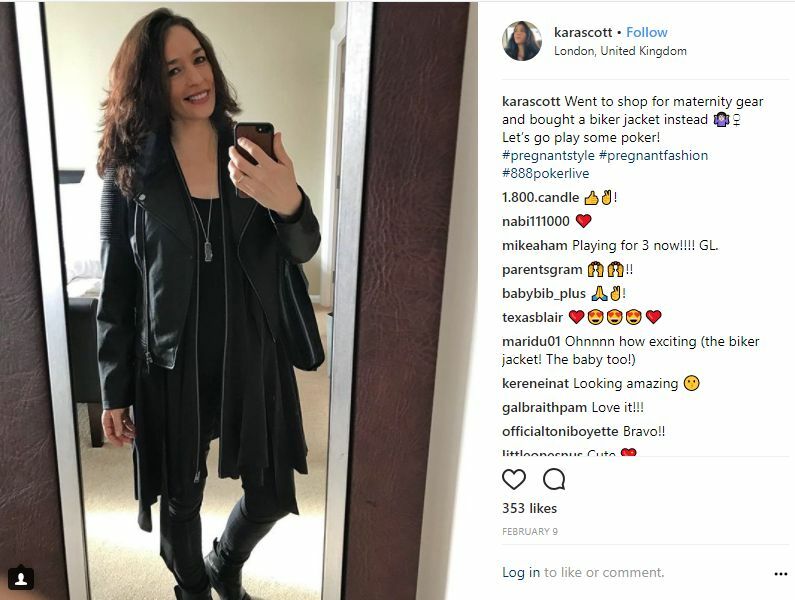 Jett has been a poker pro for over two decades, and along with husband Chip becoming ‘the first husband and wife duo to final table a major poker tournament together’. She also coordinates the annual Ante Up for Autism charity event. 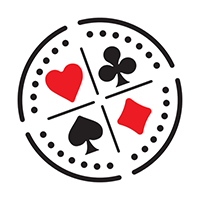 King took the counter-clockwise route to her current position in poker, starting out as a pro before taking up dealing then a career as a floorperson – managing to snare a WSOP bracelet in 1978 along the way. Rosario’s impressive resume in the game includes ‘back-to-back Cal State Poker Championship HORSE titles in 2009 and 2010’, as well as being a consultant for PokerStars and ‘one of the original hosts of Live at the Bike’. Lupe Soto actually founded the Women in Poker Hall of Fame in 2008 and a decade later finds herself nominated to join it permanently for her contributions to poker. She also serves as CEO of Poker Gives, a nonprofit charity serving military families, which is the WiPHOF’s chosen charity. The 2018 Induction Ceremony will take place on Tuesday, June 26th, at the Orleans Hotel and Casino Las Vegas, tickets to the event going on sale May 1st.